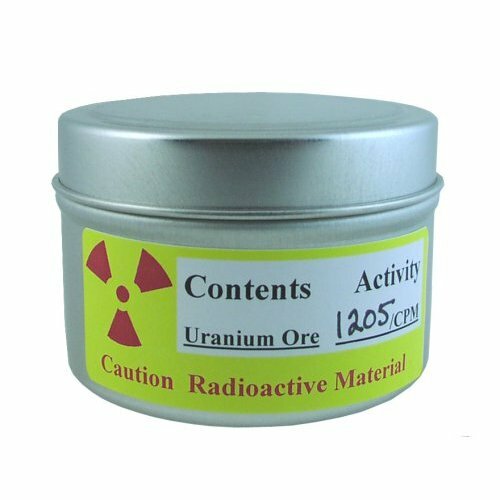 Are you saying you can buy Uranium ore on line, or just the sticker and the container? Auxilary question, how much Uranium is that in curies, what isotope of uranium is that, and what instrument was used to measure the 1205 counts per min? I doubt anyone cares but it’s a fake label obviously, the radioactivity “measurement” is wrong. Activity is not measured in “cpm”, typically its listed as TI (transport index) and bq (becquerel) ratings such as 72 GBq or 14 TBq, ect. 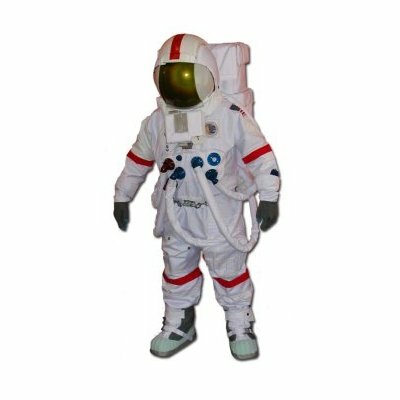 Also the shipping of radioactives requires them to be packaged in containers strong enough that to open the crack the container accidently you have to use enough force to destroy the contents.